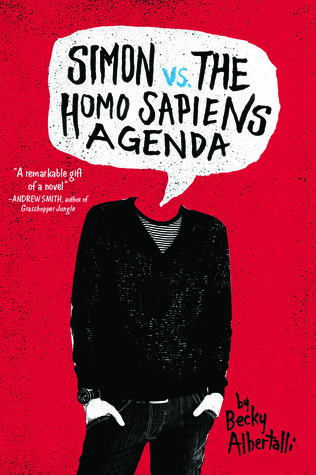 The world is diverse, and books should be too! Both of these delightful books are by Corinne Duyvis! 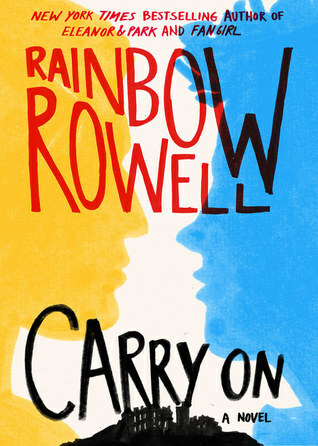 She has so much diversity in her books: autism, bisexuality, different races and ethnicity and sexual orientations... I love it! 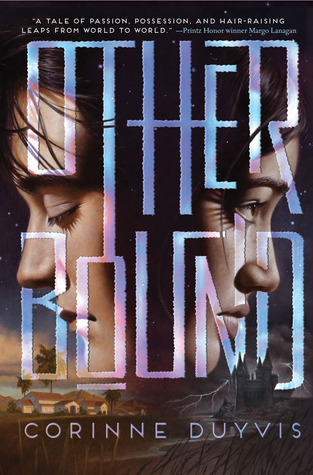 My favorite is Otherbound because I am a fantasy girl. 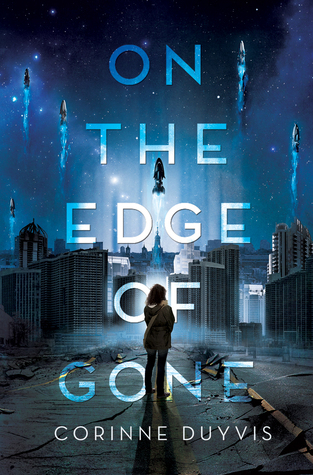 But On The Edge of Gone is also so amazing! Amazing fantasy books that aren't about white people! Yay! We need more of those. Both of these books are so wonderfully written and I devoured both so quickly. 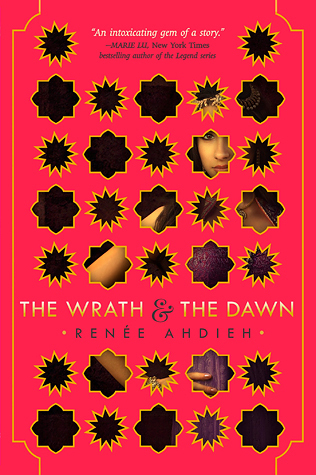 TWATD is lush and magical. 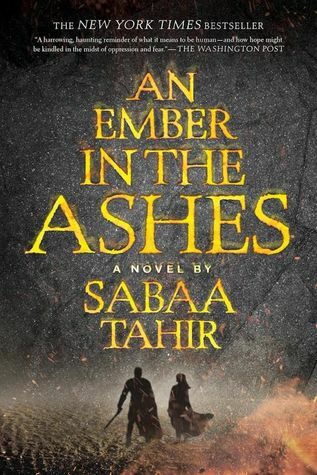 I just finished An Ember In The Ashes and I was so enthralled; Tahir has created such a brutal, vivid world with characters you can root for. 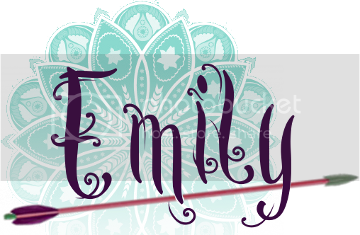 Here are some super amazing contemporaries! 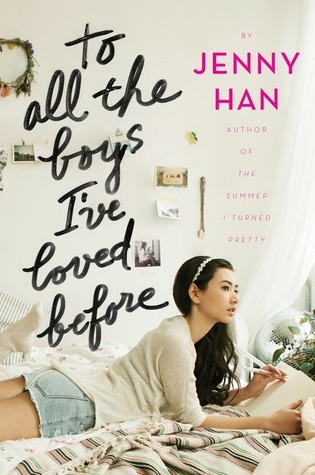 Lara Jean in To All The Boys I've Loved Before is half Korean and one of my favorite contemporary MCs ever! This book is so adorable. 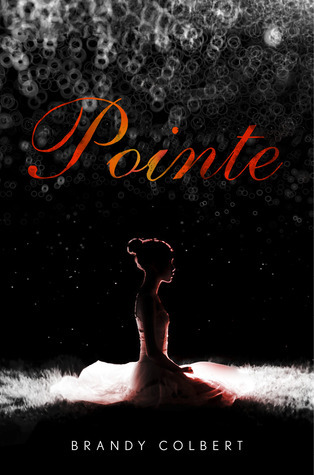 Contrastingly, Pointe is a beautiful, powerful, dark book about a black ballerina. Both were wonderful reads. 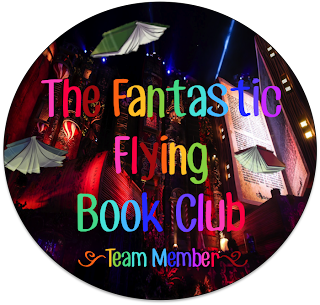 Give me some diverse YA recommendations in the comments! Also, have you read/want to read any of the books on my list?